From this perspective, to approach coaching as the application of tools and models with the aim of aligning a person with some notionally objective standard of executive practice is like trying to hold a bag of water in your hands. It provides a modicum of containment, but in the end the water will flow in all directions. Relational coaching works with the reality that organisational life is fluid – and that includes the coaching process itself. All that can be guaranteed in coaching is that, if both participants turn up, they will engage in some interaction together with the intent of shedding light on some aspect of the coachee’s experience. But this will be influenced by myriad factors such as the mood in which both arrive, by the environment they’re in, by the intuitions that arise in each of them through the session. This orientation requires that coaches be willing to sense into themselves more and track the physical sensations, emotions, thoughts, associations and images that arise in the context of being with a specific client in their context. The art in this approach is sensitivity to how one plays in ones thoughts and emotions. If, for example, one is feeling boredom, it could be viewed as being judgmental of the client. But it could in fact be pointing to a deep rooted boredom that the client is feeling about the matter in hand. So the coach simply describes their experience, without evaluation, treating each observation as having potentially equal significance for the client to interpret. Coaching is often future-oriented, drawing on experiences that the client brings that have happened in the past. This approach works with the recognition that the work between coach and client can happen only in the present. It’s not surprising then that the authors would also draw on mindfulness – which they view as a means both of building one’s capacity to notice and of clearing new neural pathways that open our minds to learning (thereby shifting coach and coachee from their familiar routines of thinking). I had the joy of recognising in this book a rich description of not exactly how I work but how I aspire to work, and the rationale for it. My route to this approach was through a long-standing interest in narrative. 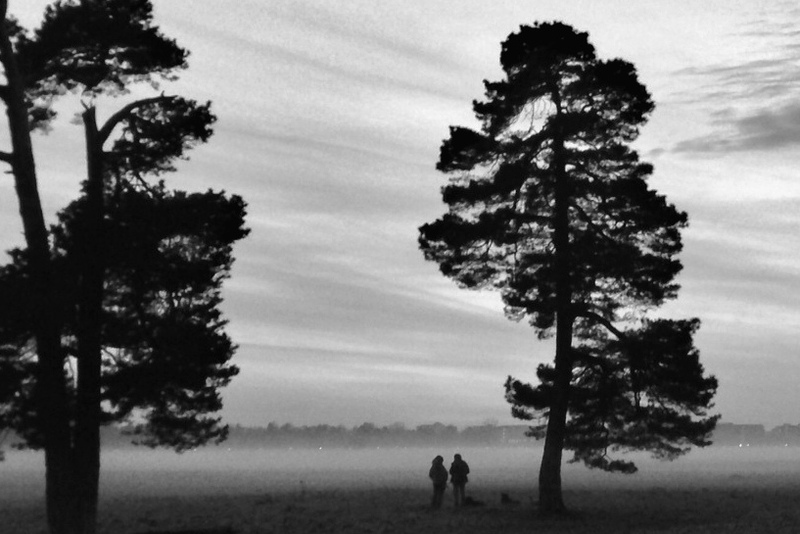 Simon Cavicchia and Maria Gilbert come to it from a foundation in psychotherapy. Instead of tools and processes, they provide pointers – supported by rigorous intellectual foundations – of the dynamics of an effective coaching relationship. This is not a manual for the coach doing the coaching to the coachee. It’s a manifesto for coach and coachee co-creating the meaning of their work, taking into account the complex and often contradictory influences that bear on them. It’s an overdue corrective to the cause-and-effect assumptions that govern many organisations with respect to what it means to lead and the support that managers need. Cavicchia and Gilbert bring into the conversation the dynamics of power and politics that shape working life, challenging the notion that these can be bracketed out in the name of neutrality. Their book helps coaches navigate the tricky path between serving the organisation that pays the bill and the needs of an individual coachee who may be subject to unreasonable or unrealistic expectations at work. The relational approach is not simply about establishing a close and mutually respectful relationship between coach and coachee. It’s an acknowledgement that what coach and coachee can do together only ever emerges from what happens between them in the moment and in the specific context in which they work. This is also true, of course, of leaders and those they manage – and of all relationships beyond. Ultimately, there is nothing other than the relational approach. 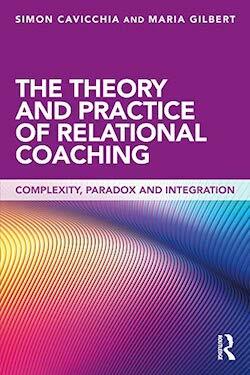 The Theory and Practice of Relational Coaching, by Simon Cavicchia and Maria Gilbert. Available from Amazon.